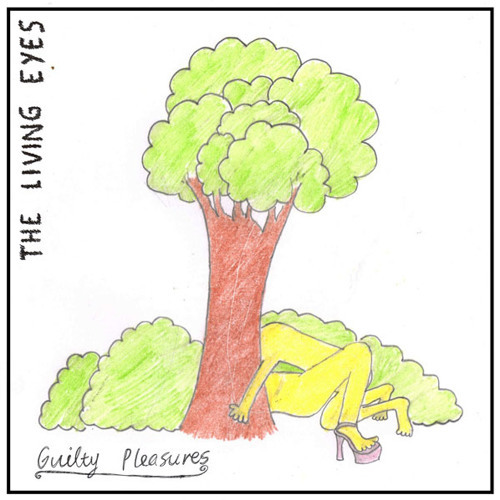 New single from The Living Eyes. Two cuts from forthcoming LP "Living Large" due late 2014. Out in the UK on Agitated Records and Australia on Anti Fade.